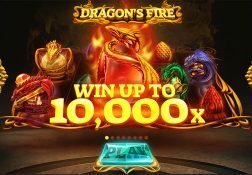 With a huge jackpot and plenty of bonus games and bonus features the Dragon’s Fire slot game offers players everything they need. 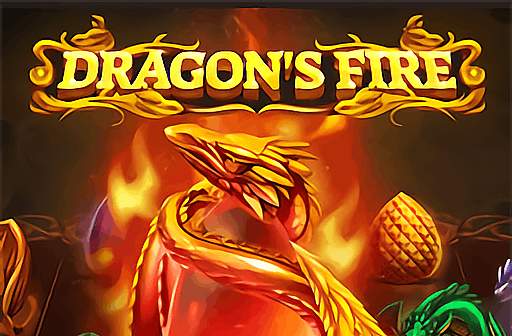 Where can I play Dragon’s Fire for Real Money? 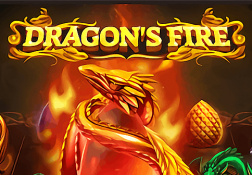 A true Oriental playing experience is what the Dragons Fire slot from Red Tiger has in store of you and this 40 pay lines slot is one that comes packed with lots of surprises and a very colourful looking and potentially huge paying set of reel symbols too! 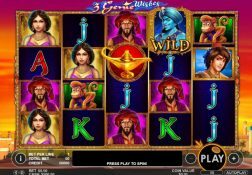 Whilst playing slot machines is something that plenty of gamblers like to do, this slot is probably best described as a slot for the brave, for it has been structured and designed to be a high variance slot and one on which huge fortunes could be won. 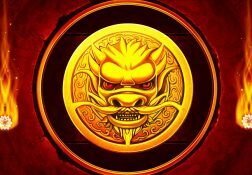 The base game is where most of the action is going to be based and it is made complete with wild symbols but also a bonus game too. 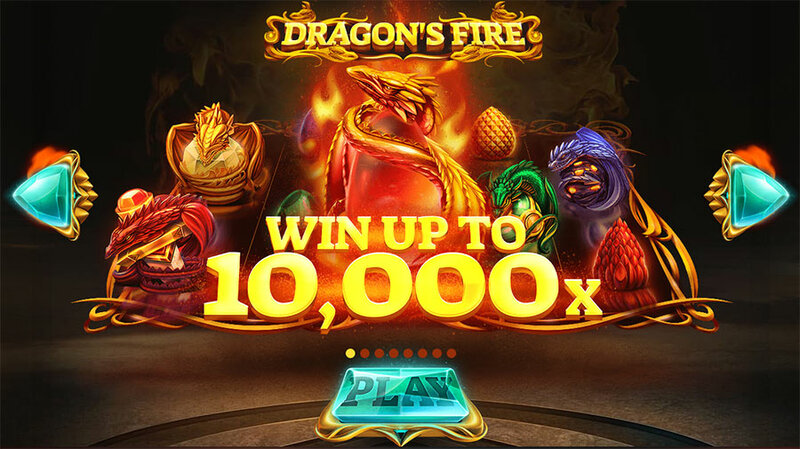 Just keep in mind when that bonus game is playing off there is never any knowing just how much you could in from it, but there is always going to be the chance of winning a massive amount of cash as the free spins are then all play off which makes it an exciting bonus game for sure! 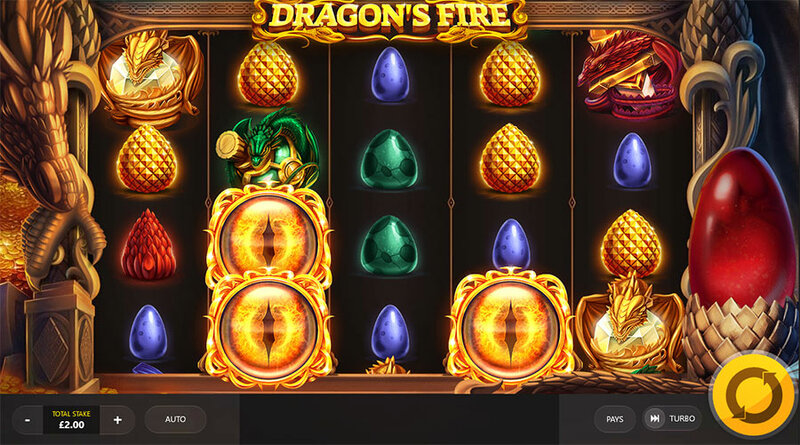 The Dragon’s Fire Slot has a payout percentage of 96.07%.